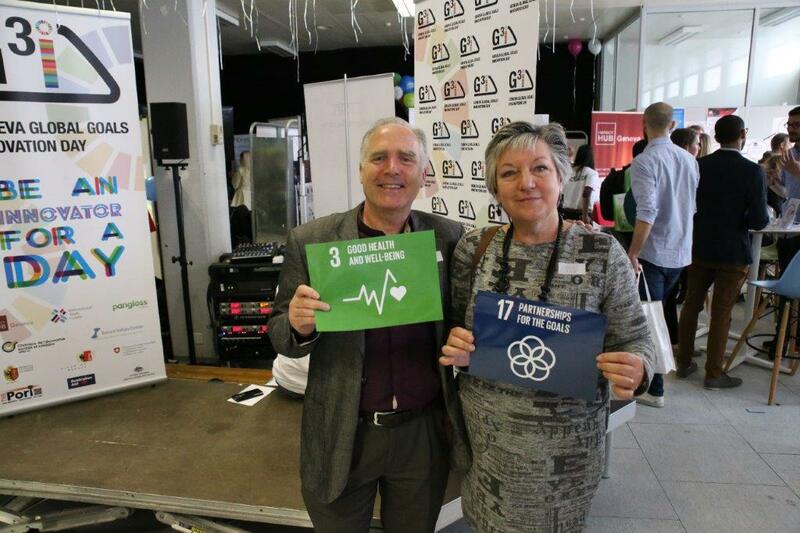 The Intandem team recently contributed to the hugely successful Geneva Global Goals Innovation Day which was attended by over 800 people. 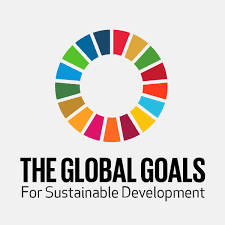 Attendees were there to find radically innovative ways in which to promote the attainability of the UN’s Sustainability Goals, or SDG’s. Contributors shared their ideas at numerous stands in the exhibition hall whilst a host of fascinating workshops were held simultaneously at side events to stimulate creativity and collaboration. Intandem’s Jay Burton was a member of the voluntary G3iD organising team who all gave their time and energy freely to make this incredible event happen. Because of their willingness, enthusiasm and motivation the event was original and incredibly dynamic. Voluntary groups and companies also had space to ‘pop-up’ to share their ideas and Chris Burton used this space to speak about collective leadership and Intandem’s particular contribution to encourage Conscious Leadership from the Heart. 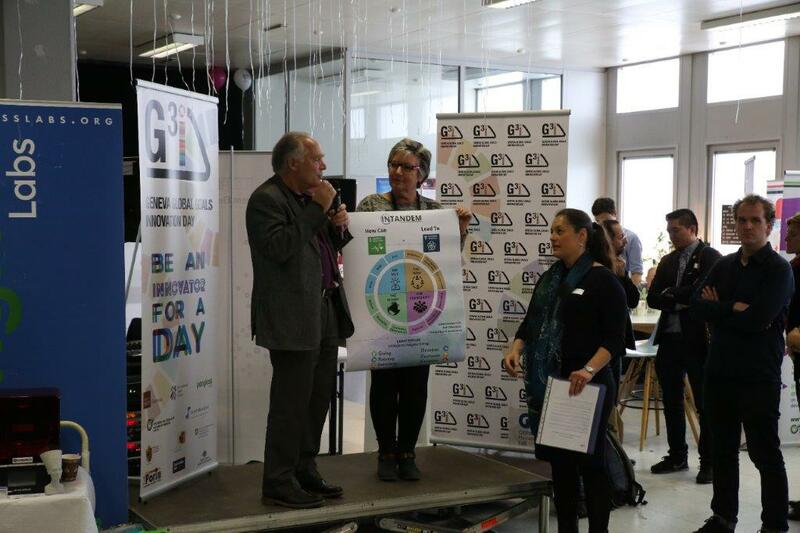 G3iD aimed to “be a catalyst, showcasing and co-creating disruptive innovation that can be shared and scaled to change the world, fast”. Intandem wishes all those involved the best of luck and intends to play its part in that co-creation of the future, now.